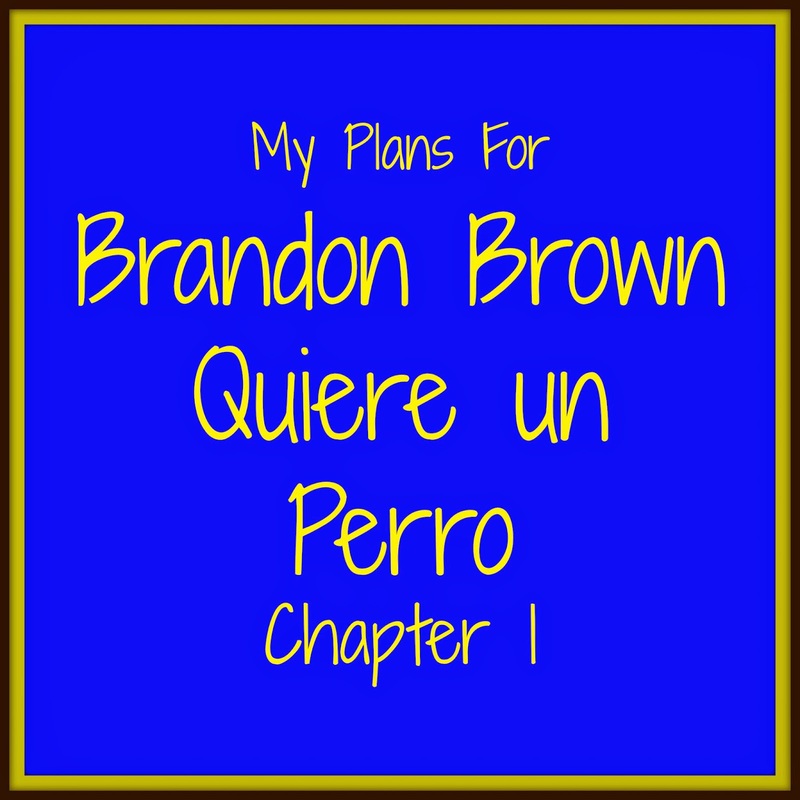 As a review for my Spanish 2 class, the 3rd day of school we began activities for the TPRS Publishing novel Brandon Brown Quiere un Perro. This is my first adventure into the TPRS world and thank goodness my school allowed me to purchase the amazing Teachers Guide. Our class periods range from 30-45 minutes, depending on the day. 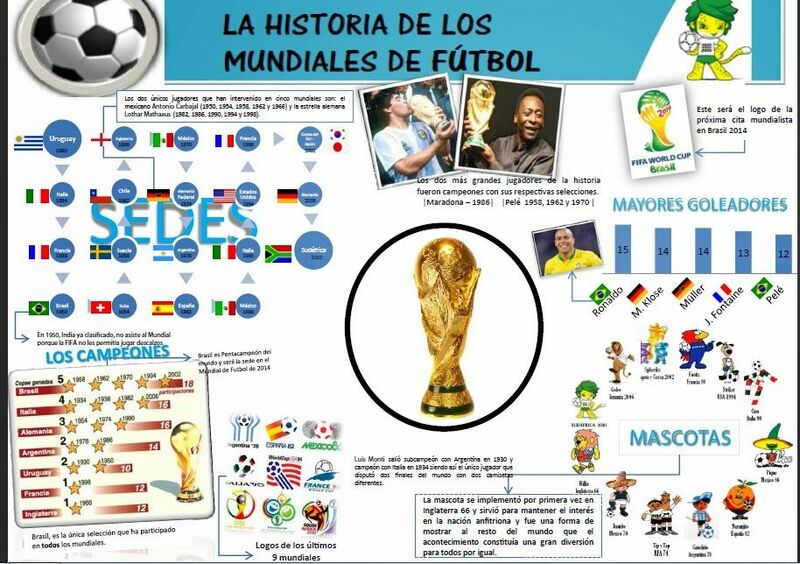 Projected, read & discussed the Mascotas del Mundo Hispanohablante slideshow from the TPRS Teachers Guide, as well as completed the accomping quiz as a class. I read chapter 1 to the class. Each student had a copy of the novel and followed along. We stopped after each paragraph to discuss, reinforce vocabulary, and check for understanding. We reviewed what had happened in Spanish by asking the students many questions about the story. Students read the chapter again. They had the option to read alone or out loud with a partner. They worked with a partner to answer 10 short answer reading comprehension questions. Brandon Brown Kahoot Chapter 1 - this 10 question Kahoot quiz was both fun, and gave me feedback on how much the students understood day 1. We discussed short answer reading comprehension questions, both at their tables and as a large group. Overall it went very well and we are looking forward to the rest of the book! 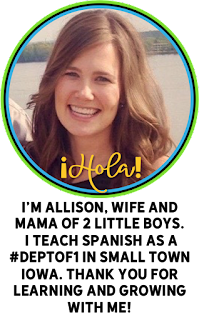 The awesome Amy Lenord strikes again with a great get to know you activity, rooted in a cultural event, La Tomatina. I can not wait to have a tomato fight this week in class! In this blog post Laura Sexton (Sra. 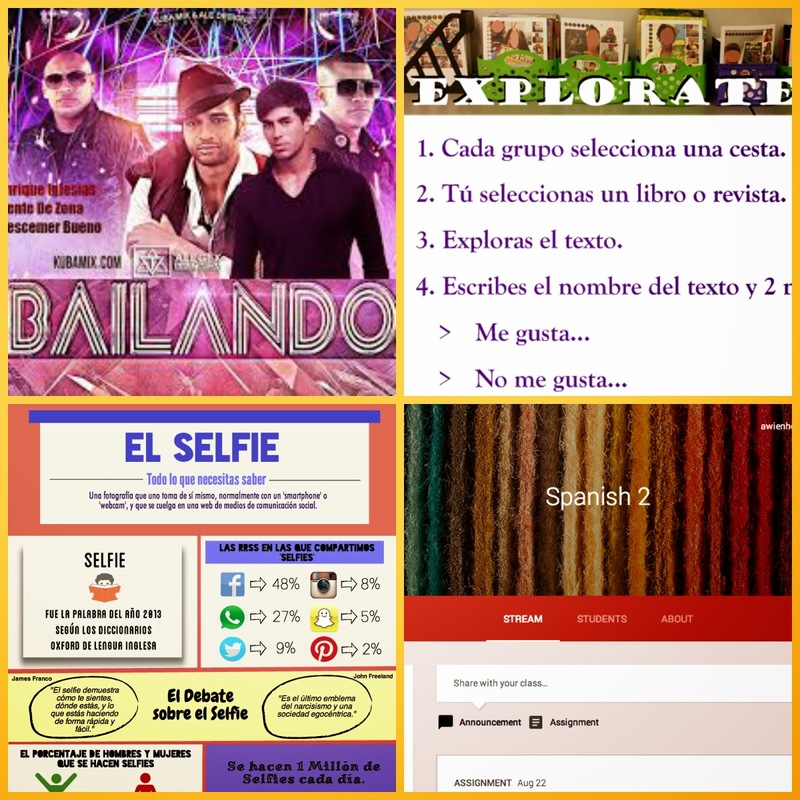 Spanglish) provides some great ideas of how to make free reading in class more fun. Since it is her SSR form I used in the first place when I started my Tuesday & Thursday free reading, I obviously am going to follow her Exporatextos lead as well! 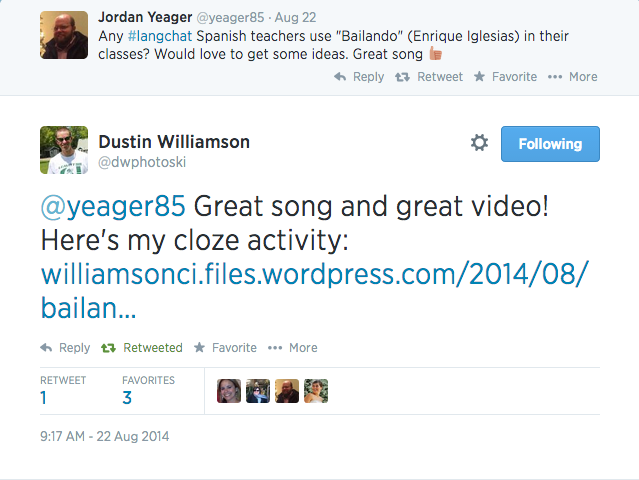 Dustin Williamson @dwphotoski shared a great cloze activity for the Enrique Iglesias song Bailando that has been all over the radio and a current hit for the students. I plan on using it as this week's música miércoles. This high interest infograph would be great to use in class to generate conversation on a variety of topics. I overheard this comment from an excited and smiling Spanish I student on his second day of class. Hearing this comment made my day, and I instantly knew I was on the right track for the year. 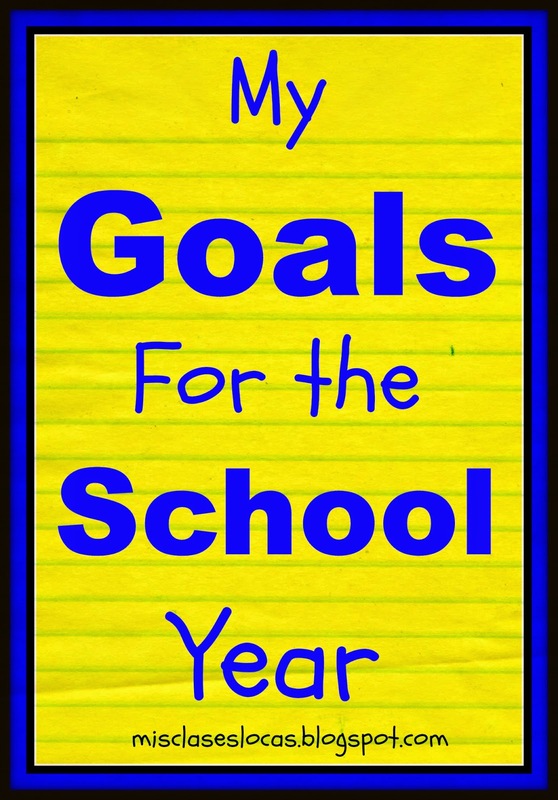 1st WEEK of 2015 HERE & get everything for your 1st week of school HERE! 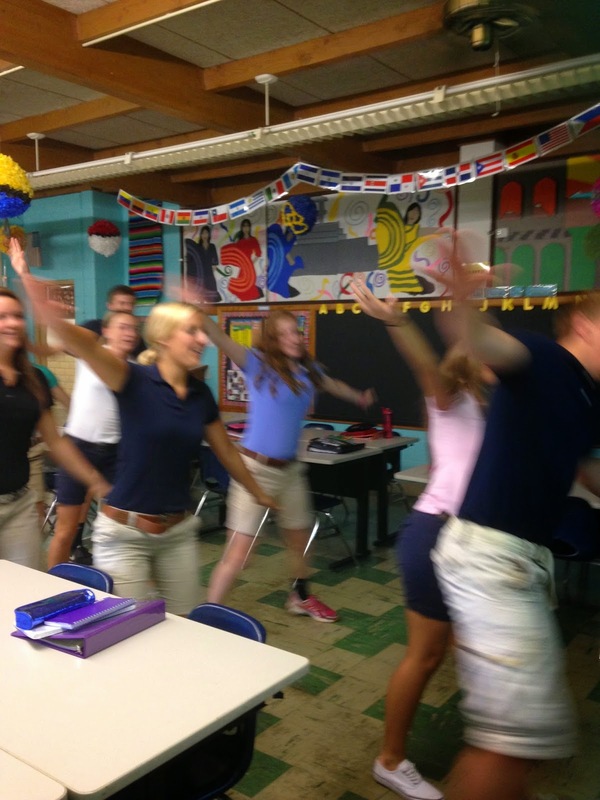 Greeting the students by name in Spanish as they entered the room. Viernes Chant - The Friday chant is an idea taken from the wonderful Creative Language Class and a regular part of all classes on Fridays. 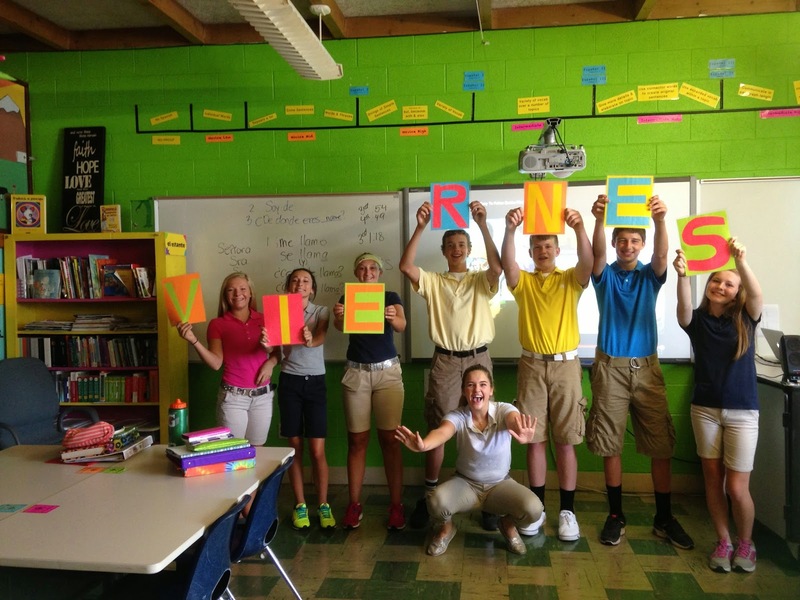 This was a great way to introduce how each letter of viernes is pronounced, as well as the phrase "What day is today?!" Name Game Speedball - We did a review of introducing themselves, as well as adding on another round practicing "I am from..." & "Where are you from..?" Introduction conversations - While the students were still in their speedball circle I paired them up with a conversation partner. They practiced asking and answering each other about their name and where they are from. Once finished, they found another pair and switched partners. They all continued walking around, speaking in Spanish and introducing themselves to new partners. I then added in "What is his/her name...?" and they would whisper this and point to someone else, who would answer "His/her name is..." It was during this activity that I overheard the comment about Spanish being fun LOVED seeing everyone confidently speaking Spanish on day 2. Students wrote down what they had learned. Up until this point the students had not really sat down all class period. They took out a piece of paper and wrote down the new phrases they had been using the last 2 days. It was here that they brought up natural questions about using the "ll" in llamo as a "y" sound, as well as the use of the upside down question mark. Overall both sections of Spanish I went great. I love how there are so many "lightbulb" moments in the beginning stages of learning a foreign language, and each one is a reminder of why I am a Spanish teacher. First day of school year 3 - check! As I write this I am soaking up the wonderful AC in the teacher's lounge and recovering from my tropical sauna of a non air-conditioned classroom. The day just flew by with a rush of excitement, adrenaline and Español. I have not spoken that much consecutive Spanish in a day since school got out. (Terrible I know!) I could tell by the looks on many of my Spanish II & III kids' face that they have not heard that much Spanish since then either! This year I am learning to just roll with the punches since in the 24 hours before school started we learned that on day 1 we would not have 1to1 laptops, our new chairs (some kids sat on folding chairs today), or a definitive schedule of classes and kids. But the show must go on! I popped out of bed to my first alarm (since we all know the first day of school is like Christmas to teachers) and even got a first day of school picture with my little guy. 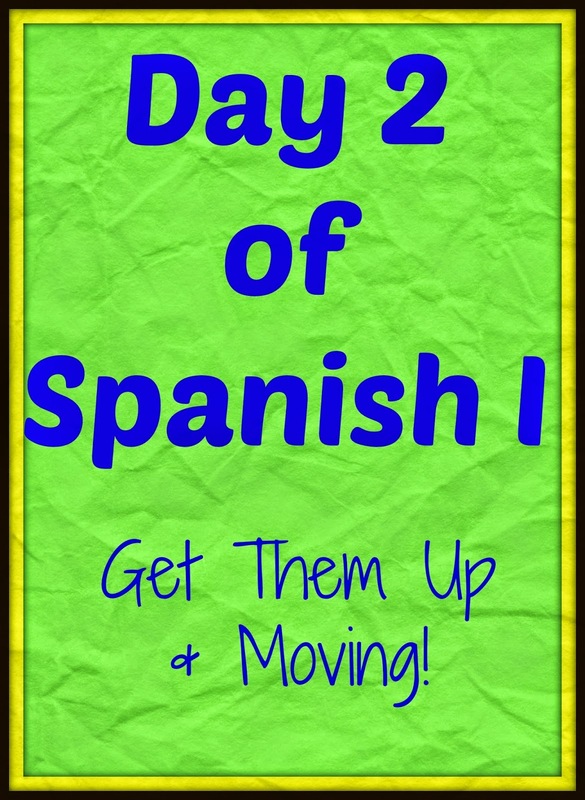 I mostly followed my 1st day of spanish class post, with some modifications due to not having the computers. Instead of talking about my summer, I made a quick iphoto slideshow of pictures of what my baby did this summer including goofy pictures for Spanish II-IV. I had never done an iphoto slideshow and did not know how ridiculously easy it is, just drag the pictures you want in a folder and it automatically rotates them through with a variety of options. I told the upperclassman to bring their own devices and phones in so we could start the stations. In Spanish I we did not even get to the stations, as they really got into the name game speedball (instructions below) and since we all needed to learn each others' names, I felt it was important to spend that extra time practicing, "my name is," "what is your name?" & "his/her name is." By the end of class I could name every kid in both sections. Round 1 - Teacher models, as well as writes on the board "My name is..." "What is your name?" and tosses the ball to another student. This continues until everyone has been introduced. Repeat as many times as the class needs to get these phrases down. Round 2 - Teacher models "his/her name is..." This time everyone will say "My name is..." "His/her name is..." before tossing the ball to another student. This will continue until everyone has gotten it once, and they will need to remember the order. Speed Round - Here it is important to challenge the kids and play it up that you bet they can't go through the whole order and beat a certain time or another classes' record. I then ask for a timekeeper (who thinks it is awesome that they are getting to use their phone in class on day 1.) I record their new time each round. This can keep going as long as there is high interest. The key is to end on a high note and keep them wanting more. Both of today's Spanish I classes really got into this activity. Speedball could be use with many new get to know you phrases such as "I Like" or "I am from." What was especially neat was after we finished I challenged to see if anyone could name every student. I immediately had a ton of hands go up and let them take turns going around the circle rapid fire naming everyone off. I then gave them a "Smartie" candy for knowing their whole class. 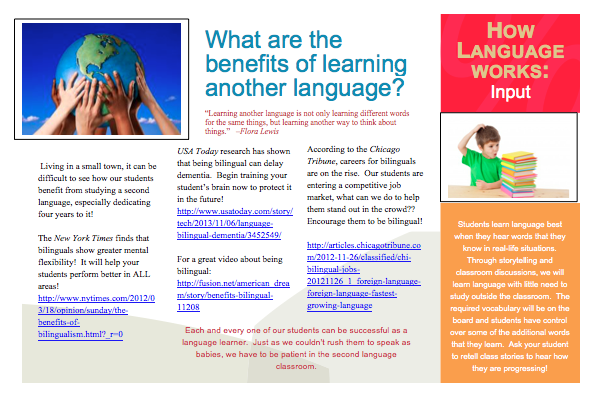 Isn't it awesome how well basic foreign language phrases work for building a classroom community!?!? Update - If you would like to download all of my back to school products together, you can find them here. 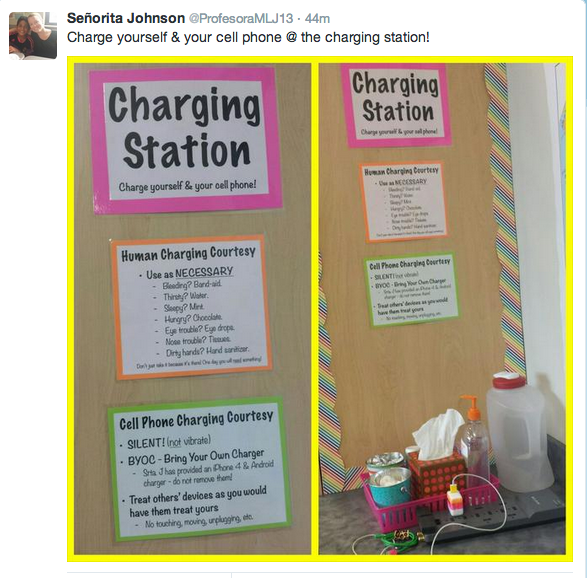 Thanks to the great idea of @ProfesoraMJ13 (below) I decided to create my own charging station in my room this year. I bought a cheap power strip, attached it to my back table, and added some extra charging cords that had been left in my room. 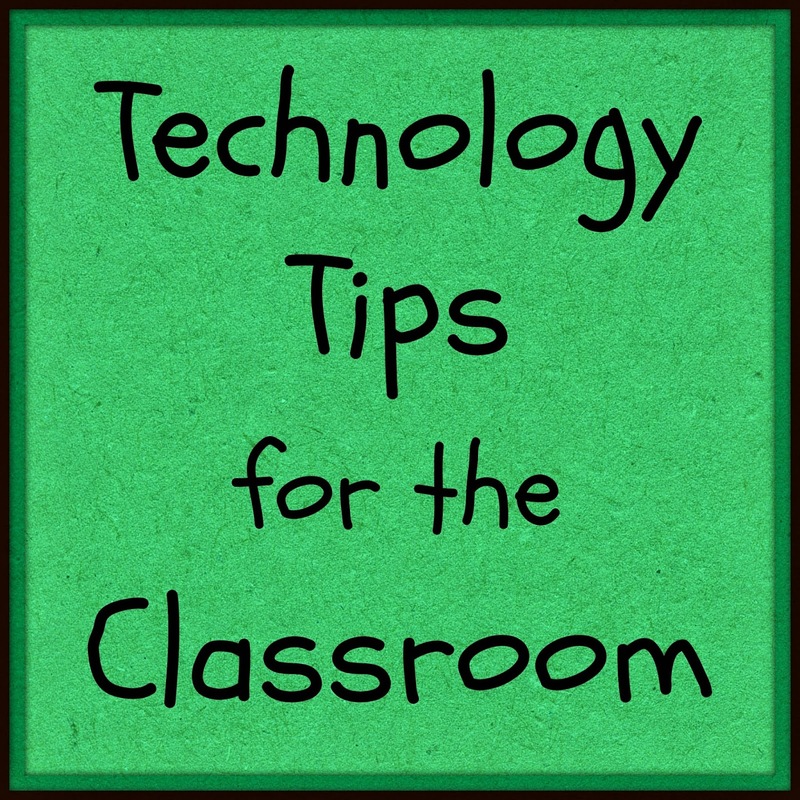 I think this will be especially helpful this year since we are going 1to1 with laptops, and even though students are expected to come with them charged, we all know that will not happen every day with every student. With very few outlets in my room, I figure it is better to be proactive and plan for items needing charging. I printed the above document on colorful paper, inserted in a a sheet protector and hot glued it above my charging station. 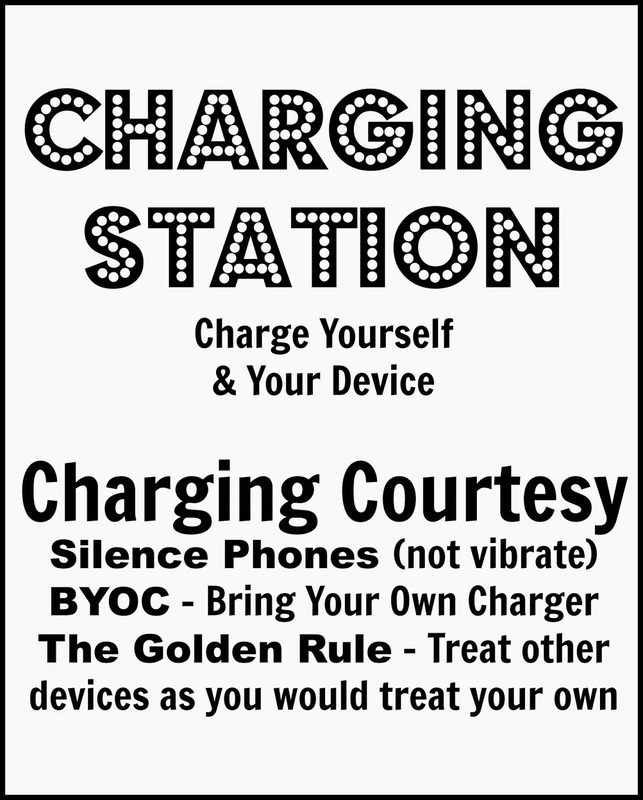 How do you deal with charging devices in your class? Freshman Orientation Tomorrow! Happy Planning! 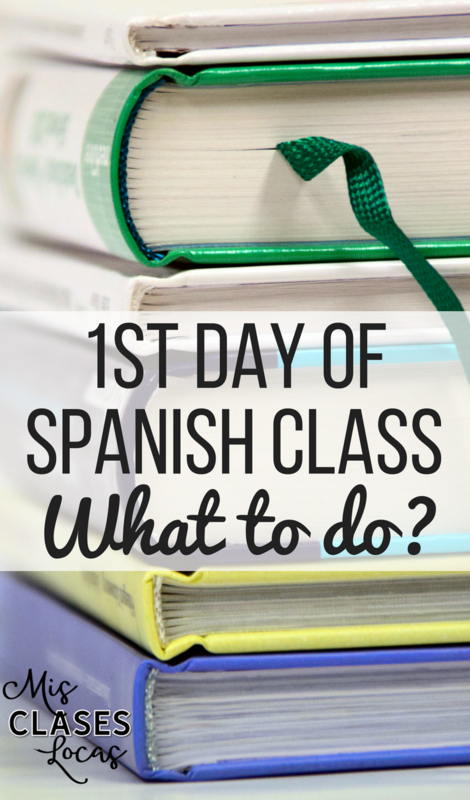 With the popularity of the post on Para Empezar bell ringers to start class, I decided to put together some more resources for starting your Spanish class. I know with the start of school this week, I am scrambling to get everything together, and it is nice to have those back up activities to start class off. Even better Teachers Pay Teachers will be having a flash sale Wednesday, so it is the perfect time to stock up! 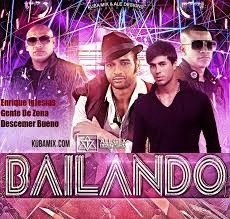 Baile viernes part 2 includes 15 more dances to shake up your Friday. 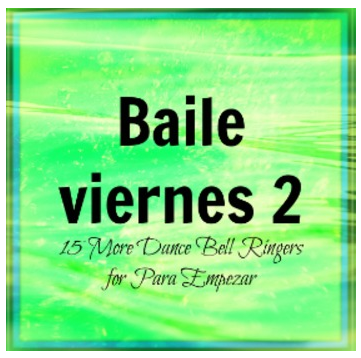 See this post to learn more about baile viernes and how to get your class on their feet this year. 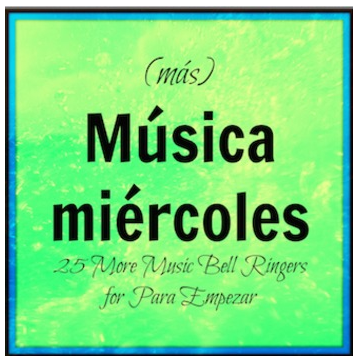 Más Música miércoles includes 25 more Para Empezar slides, each with links to videos to spice up class. 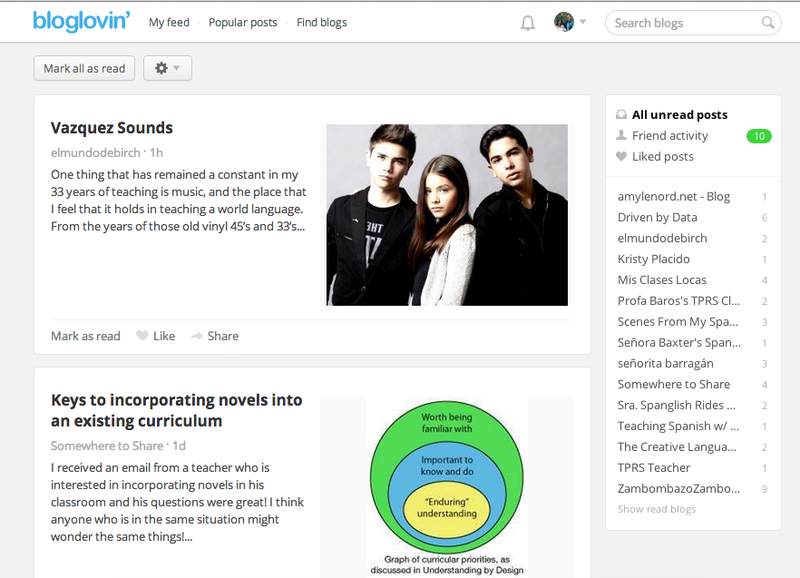 See this post to learn more about Música miércoles. This year my school is going 1to1 with MacBook Airs, so we had an additional two days of technology PD before our contracted days start. We have a variety of technological abilities, so it started pretty slow (as in how to turn on the computer slow.) Luckily it picked up and I was able to gain some new (to me) Mac skills, as well as web 2.0 tools to try out this year. Inserting Video Reflection in Pages - This may be really old news as I have avoided Pages like the plague. (I thought there was no use for it since I have Word, I was mistaken.) Since this year the students will not be getting Microsoft office, I need to familiarize myself more with the Mac tools, and was pleasantly surprised with everything you can do! As a part of our PD we were given the "assignment" to predict how many drops of water each coin could hold on it. We were instructed to make our predictions via video. 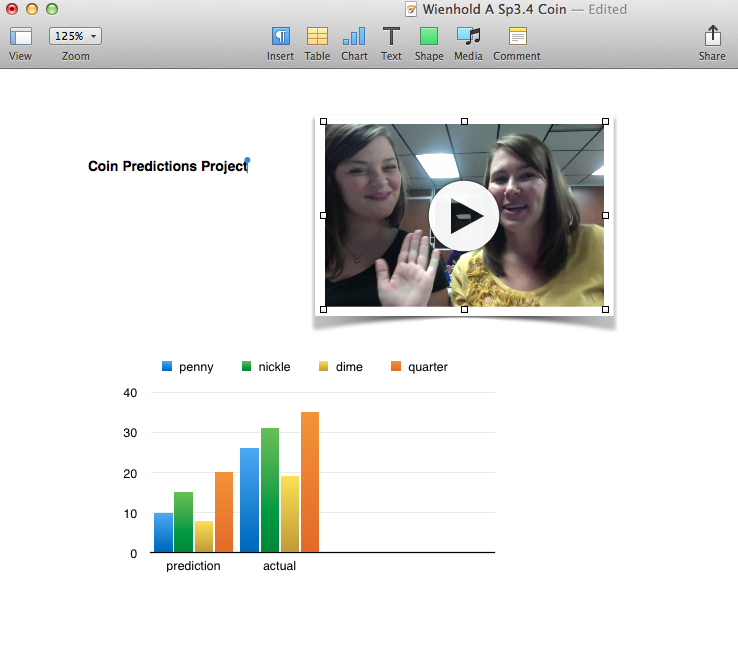 In Photobooth we recorded our predictions, dragged it to the desktop, and then just dragged it into pages, so easy! 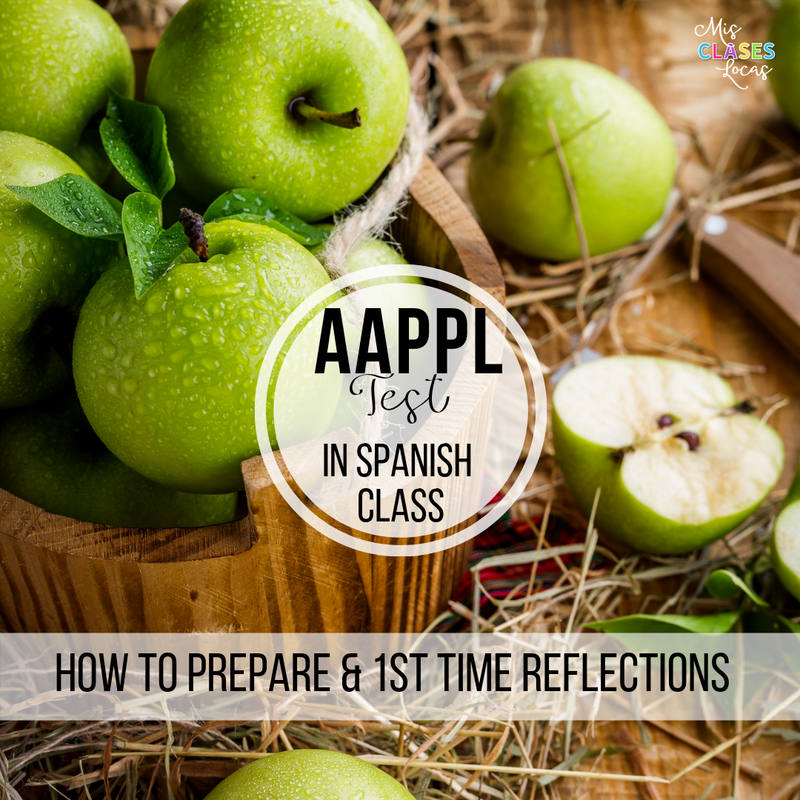 This would be a perfect way for students to reflect on something in the target language. It also allows those who would rather express themselves orally an alternative to the boring worksheet route. Air Drop - After completing the above project we needed a way to share the large file, while still maintaining the interactive nature of the video. *This only works while being on the same WiFi connection. Once a student shares something with you via AirDrop, you will need to confirm that you would like to download it via a pop up and then choose where you would like to save it. 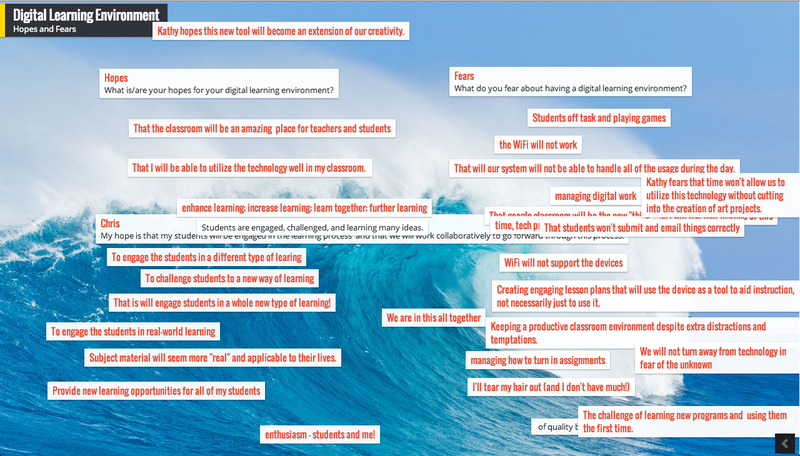 Padlet.com - We used Padlet as an online "cork board" to brainstorm ideas. The presenters created a "wall" or board with two prompts and had it set up so anyone with the link could click and add to the idea board. You could choose to use or name or keep it anonymous. If you would like to save the finished wall, you need to create an account, but others can add without having one. Once the ideas have been added you can also organize them in list form. This would be a great way for shy students to contribute to class discussions on novels, to prompt student thinking as a bell ringer, or to gauge learning at the completion of a lesson. 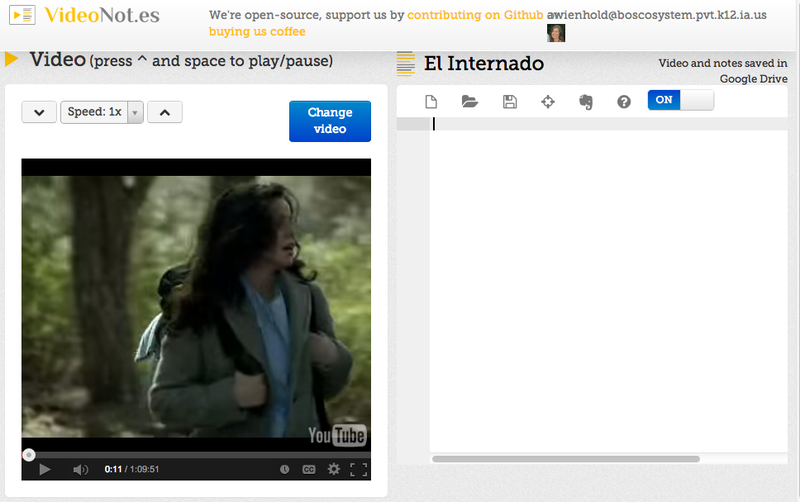 www.videonot.es - This site works with your Google Drive to let you take notes while watching a video. You just past the video URL or upload a video and it simultaneously take notes. 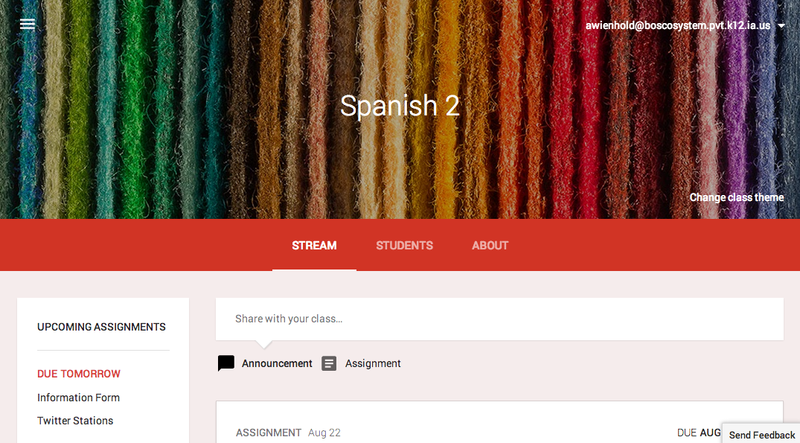 This would be great to leave as a part of sub plans, or for students who were absent when you watched something in class and you want them to get that extra information that you add in. It syncs with Drive so everything is easily saved. There are so many possibilities! A couple other items that were brought up that I have already used, love and plan on using this year are Kahoot! & Todays Meet. What is a new tech tool that you can not wait to use this year? Thanks to the awesome Carrie Toth and this post on sending home a newsletter, I created my own newsletter today (borrowing heavily from her first edition). In the past I had a boring word document parent contract for them to read and sign. This way the contract part is still integrated, as well as a permission form for watching movies and El Internado from Kristy Placido. Using a Pages layout it is more reader friendly and integrates some learning for the parents as well. I plan on emailing it to the parents, as well as sending home a paper copy with the students. My hope for future editions is to have the students write articles or come up with content. Update: An updated editable newsletter template in Pages and PDF can be downloaded here. Carrie Toth had the great idea of starting a parent newsletter for her Spanish class. She was generous enough to share her great first edition in this post on her blog. 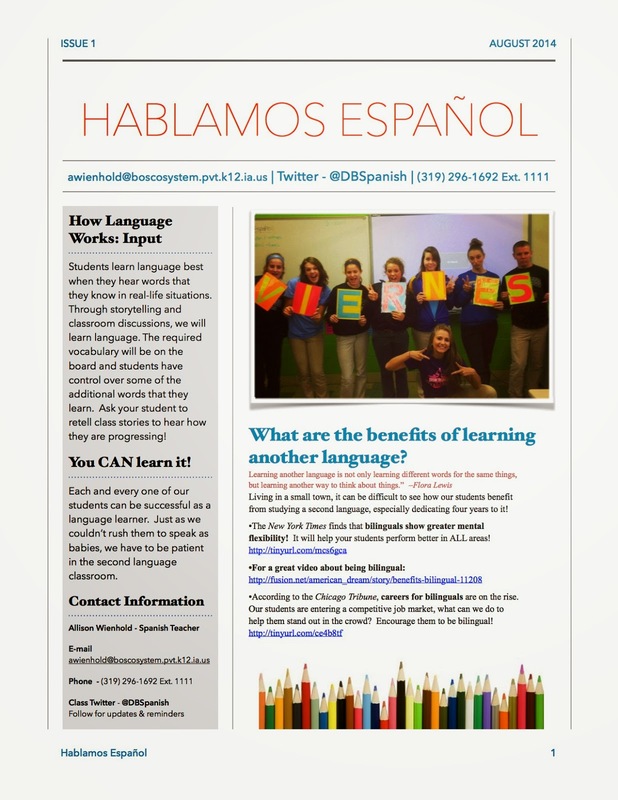 I would love to start on in my class, possibly quarterly, and I would love for students (maybe the Spanish club) to write articles so they have ownership as well. 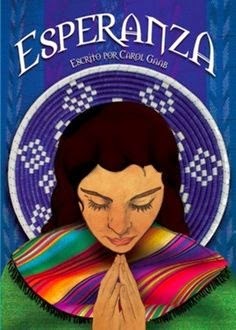 This summer I decided that I would start Spanish III with the TPRS Publishing novel Esperanza. I was very excited to see that the talented Sharon Birch is also starting Spanish III with the same novel this year. 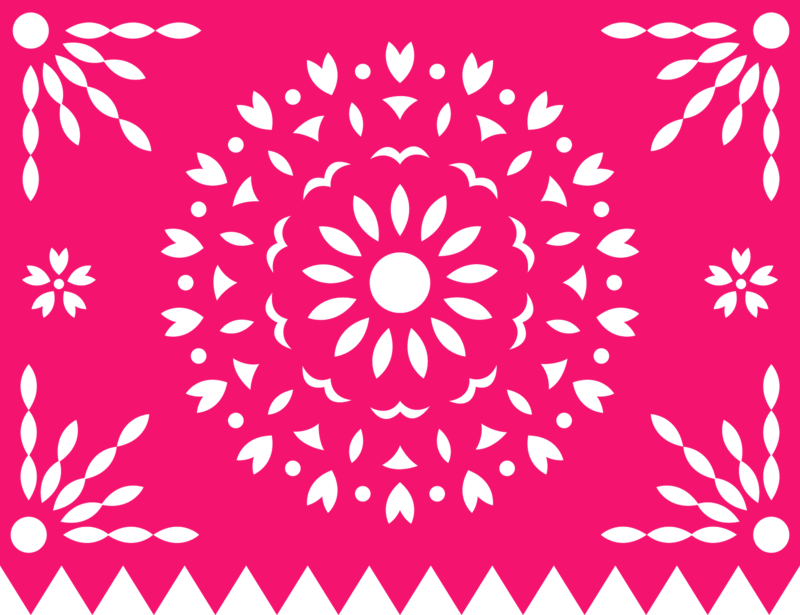 That means she will be sharing lots of wonderful new resources, like this post with a great activity using the music of Gaby Moreno to introduce the novel. 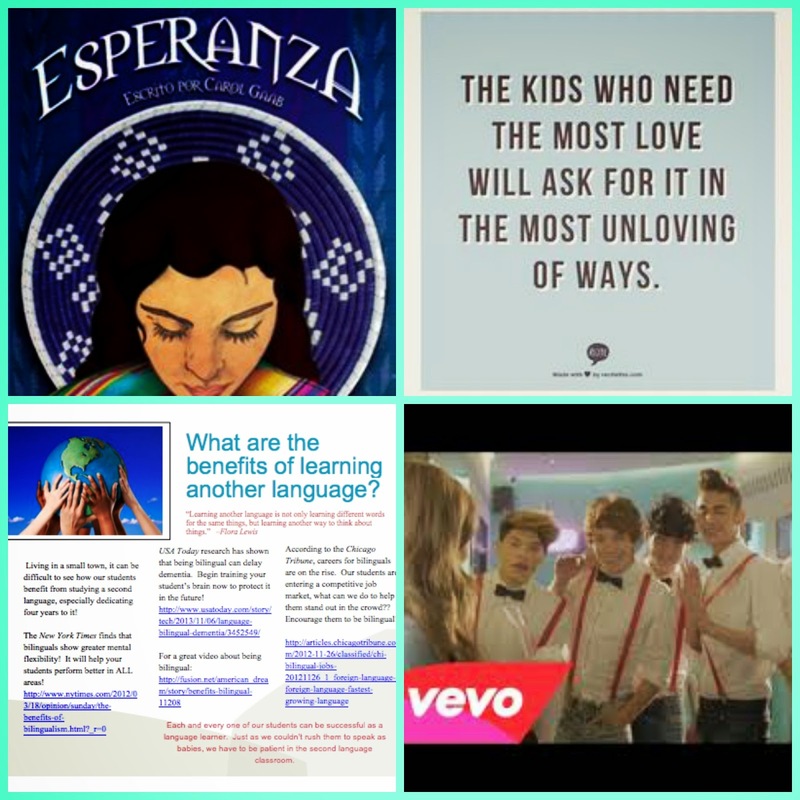 There are also awesome resources for the novel by Martina Bex & Profe Hanson. This super catchy song will be a perfect upbeat song for música miércoles. The high school girls are going to love them, and even though the boys will complain about this boy band, I know I will catch them singing the memorable tune later. the teachers guides of all of my new novels to arrive. I need to print these two reminders and post them by my desk. 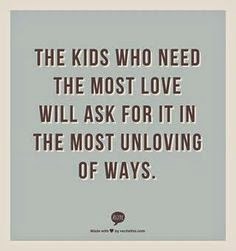 As I start the year I need to remember the kids who need our love and support the most will not make it easy for their teachers. I also need to make sure to praise them, and everyone else loudly, and save correction for quiet, private moments. Today is day of of professional development for me. Bring on the new school year! I realized that by letting those couple students slip through the cracks the past two years, I have just been taking the easy way out. I know that last year I was not at peek performance. (1st semester I was tired and pregnant and 2nd semester after maternity leave I was sleep deprived considering my little darling did not sleep through the night until summer.) It was easier to just mark a 0 when they failed to do an assessment, rather than hound them down, contact their parents and insist they do it. As a class where students have to get a C or better to go on the next semester or year it is tempting (terrible I know) to let them give up. Moving to proficiency based assessment last year from the awful textbook tests year one was a huge step in the right direction because if they DO the assessment they can not fail. This year I am taking it another step forward by insisting that EVERY assignment is turned in, so no 0's in the grade book, without the penalty of loosing a huge chunk for it being late. This means I need to stay on each and every one of them, as well as their parents to get everything in. I was inspired by Srta. Johnson's tweet about sending positive parent emails, but decided to bring the number down in order to help keep my personal goal below of a school/home balance. I really need to send positive parent emails early to those students who I know have a habit of slipping later, to make sure that we start off on a positive note. Always remember the compliment sandwich! Last year I attended my first Spanish teacher conference IWLA, and I plan on returning (& hopefully presenting) this year. This year I REALLY want to try and make my first regional conference CSCTFL since it is in Minneapolis, only four hours away and very close to the house of my best friend. The only thing standing in my way is I would have to miss a day of parent teacher conferences to go. Any advice on how to present this to the principal as a very worthy excuse to miss conferences would be appreciated. At some point I would also love to attend a TPRS conference. Monday night I participated in #tlap (Teach Like a Pirate) chat for the first time and was very inspired by the topic of empowering students to change the world. It really got me thinking about the service learning opportunities in the community using Spanish that we have been missing out on. Last year my Spanish III made children's books that were taken to a school in Guatemala, which was great, but since most of them did not go to deliver them they did not get the essential component of service learning, reflection. This year I would like to think local and find something my students can do in the Waterloo, Iowa Latino community using their Spanish. If you have an idea please let me know! I am very excited about the new additions to my curriculum this year. In Spanish III & IV I plan on them watching and doing activities based around El Internado every Friday. I have been binge watching it this summer and am on season 6 and I hope they get into it as much as I have. I am also getting four class sets of TPRS novels (La Calaca Alegre, Brandon Brown Quiere un Perro, Robo en la Noche y Esperanza) as well as the coordinating Teacher's Guides. I am anxiously awaiting their arrival so I can really start to plan. I just decided that in my beginning of the year parent letter, I am going to ask them if they know of any Spanish speakers who would be willing to come and talk to to class. It does not need to be on any specific topic, they could just show up and let me students interview them. We have 0 heritage speakers in my school so my students need to hear someone other than me talk to them in Spanish. Baile viernes - It is spreading! 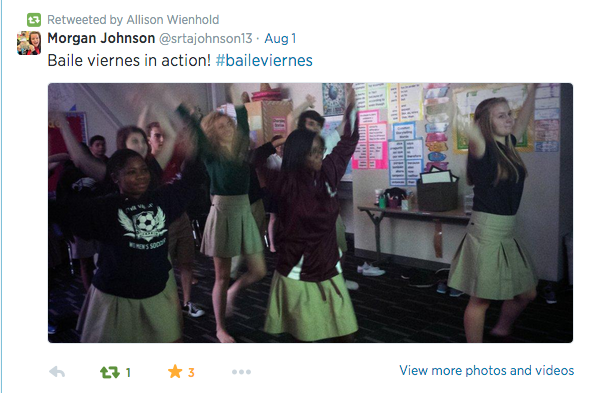 I was really excited to see @srtajohnson13's class doing baile viernes last week. It is the first time I have really thought, wow someone is actually reading my blog and found something useful from it! If your class wants to participate please read the description in this post and tag @SenoraWienhold & #baileviernes on Twitter. I would love to show my students that there are others out there doing it! It is back to school sale time at TPT today, August 4 and tomorrow August 5! Many shops, including my store will be a total of 28% off. 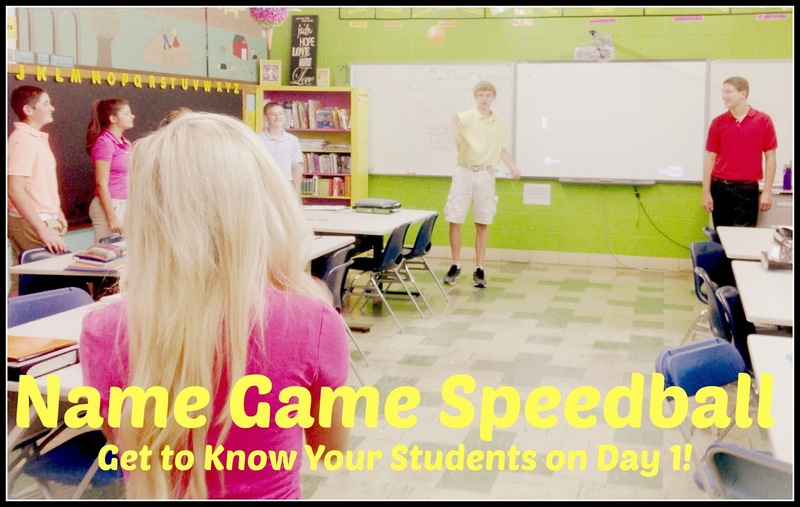 Now is the time to stock up on time saving lesson ideas. How am I just now discovering the amazing Bloglovin!? It is an awesome way to have all of your favorite blog feeds in one place, plus they have an app as well, great for busy moms on the go. Also it was pretty cool to see that a couple people are following this blog! If you would like to follow as well I have a new button over on the right or you can go here. I’m new to TPRS/TCI…Where do I start? 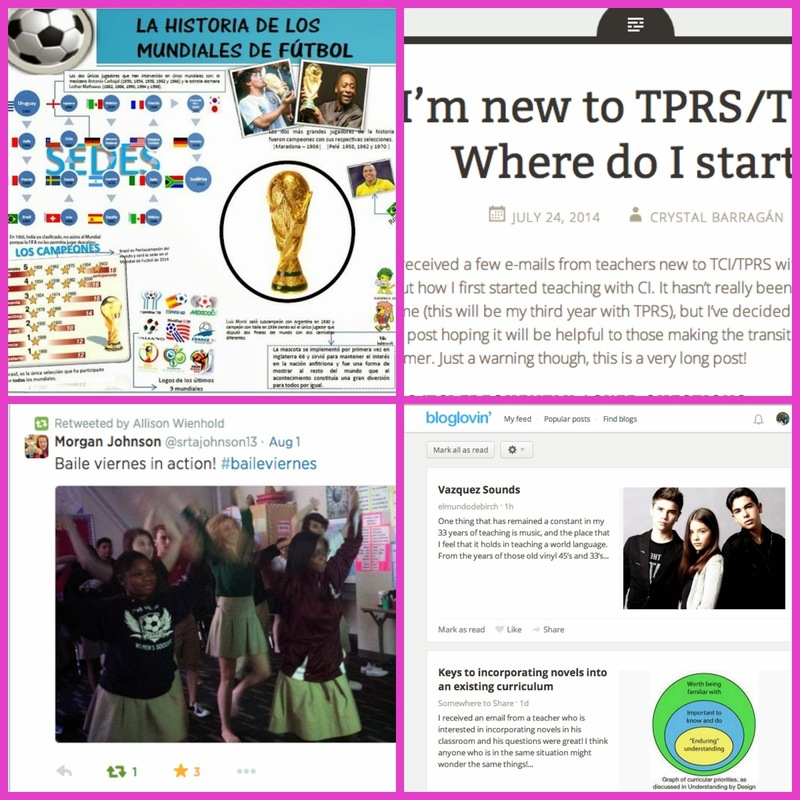 This awesome post by @srtabarragan is the answer to many of my questions as I start out attempting TPRS novels this year. Since I have not had any formal training yet, just stalked a ton of blogs and read the novels, it makes me feel better that she started the same way. 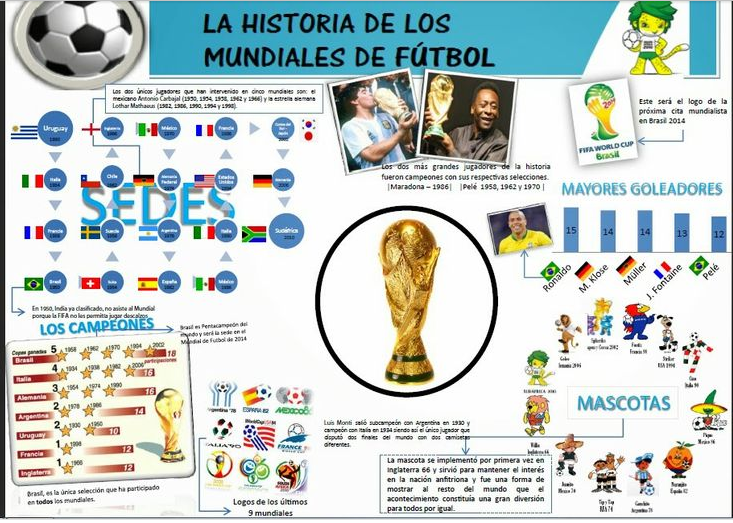 I am excited to talk about La Copa Mundial in class this year as well as incorporate many of these awesome resources from @sraslb.